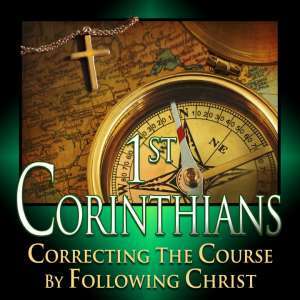 As Dr. Dean points out in the introduction to this 117-lesson study, 1st Corinthians is an epistle written to address problems in one of the worst congregations ever, the church at Corinth. Virtually every problem that a local church can have was present in Corinth. This epistle is a fantastic illustration of how the culture around us can dominate our thinking if we don't renovate our thinking with the word of God. It also illustrates that Christians operating on human viewpoint can actually be worse than unbelievers. Dr. Dean taught this series while Pastor of the Preston City Bible Church in Preston, Connecticut starting in January of 2002 and concluding in September of 2004.